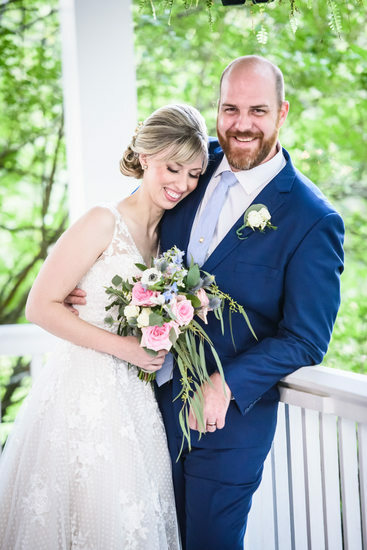 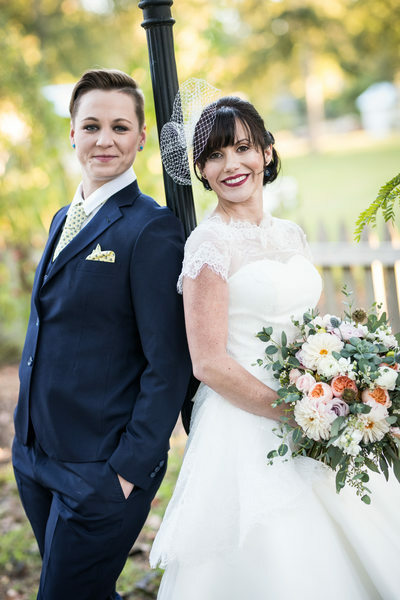 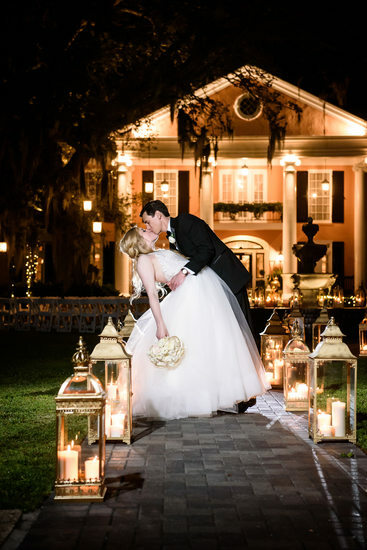 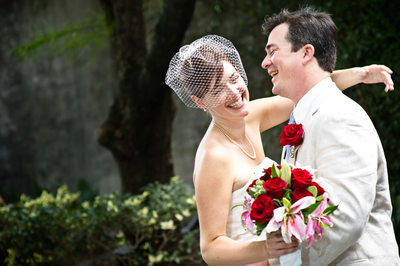 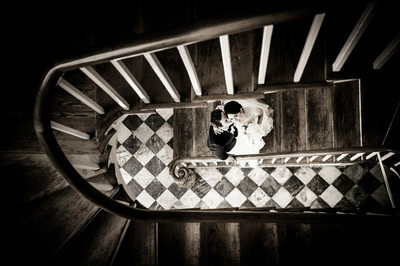 This gallery consists of some of my favorite photos of my couples in their wedding attire. 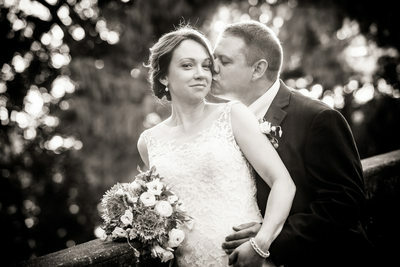 Some were just quick, impromptu shots captured on the wedding day, while others were taken during time specifically set aside for this purpose before or after the ceremony, or in some cases a few days after the wedding. 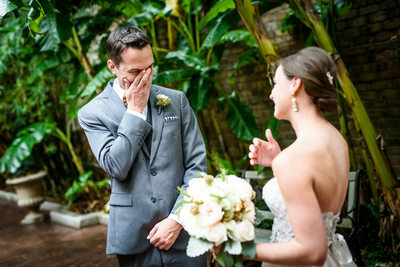 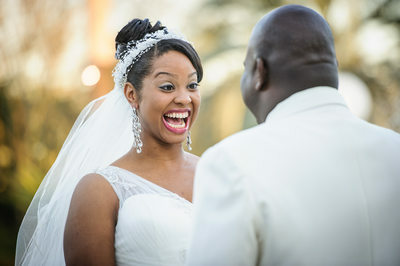 Having a first look on the wedding day, where the couple sees each other prior to the ceremony, is also a great opportunity to capture some wonderful and memorable images of that emotional moment.